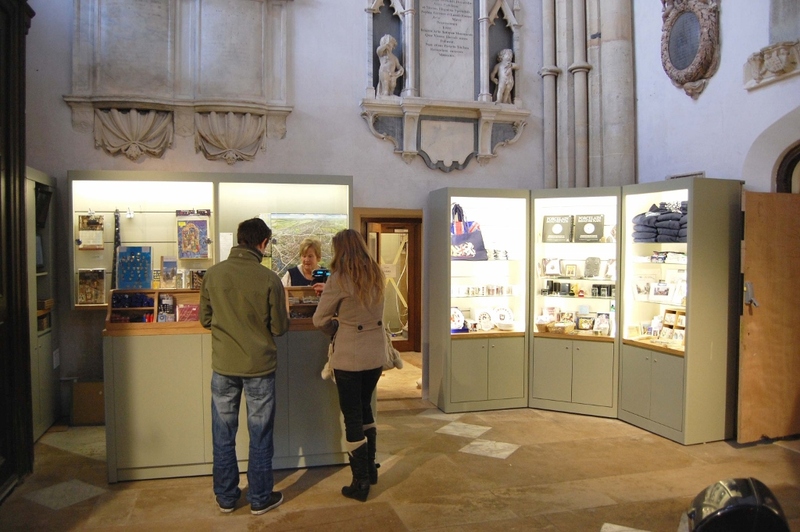 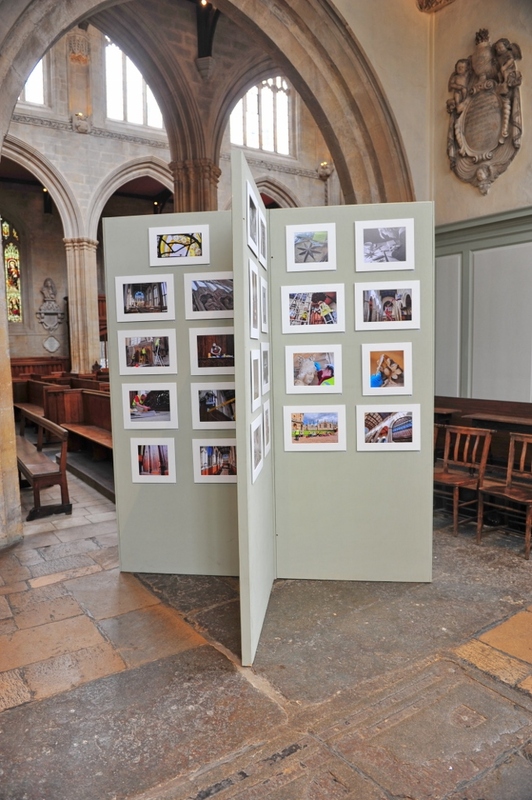 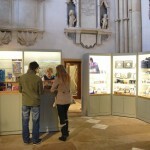 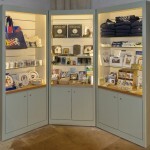 Although we have worked with visitor attraction sites for a number of decades, the project to provide retail and exhibition space within a church that is still used was a first for us. 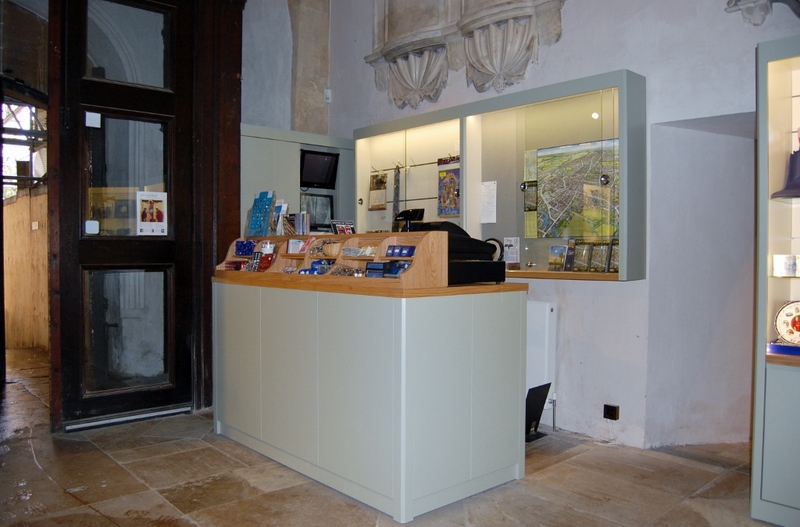 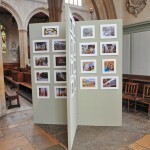 The University Church Of St Mary The Virgin needed a multifunctional space that would not be obtrusive or look out of place. 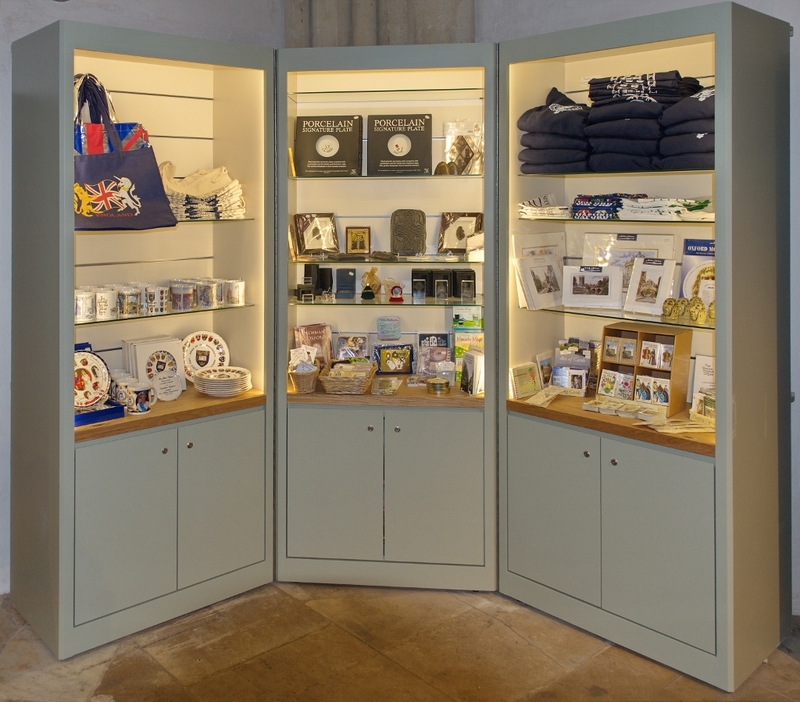 The colour scheme was chosen from to give a more traditional appearance and included Oak and spray finished elements (painted to match a heritage colour). 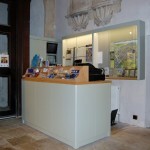 Some of the units need to be stowed away when services are held , the solution to this was to make them fold away.